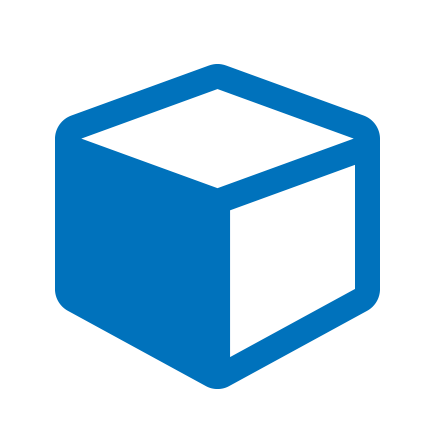 Chase Sublette has uploaded and created metadata for 1300+ resources in CommunityArchive@LBCC, over 72% of the archive's total content! Thanks to his work, the community now has access to staff newsletters, course catalogs, the contents of the 1st 25th anniversary time capsule, and full back issues of the Commuter student newspaper. Chase started as a student worker with the LBCC Library in fall 2017 and graduated in spring 2018. 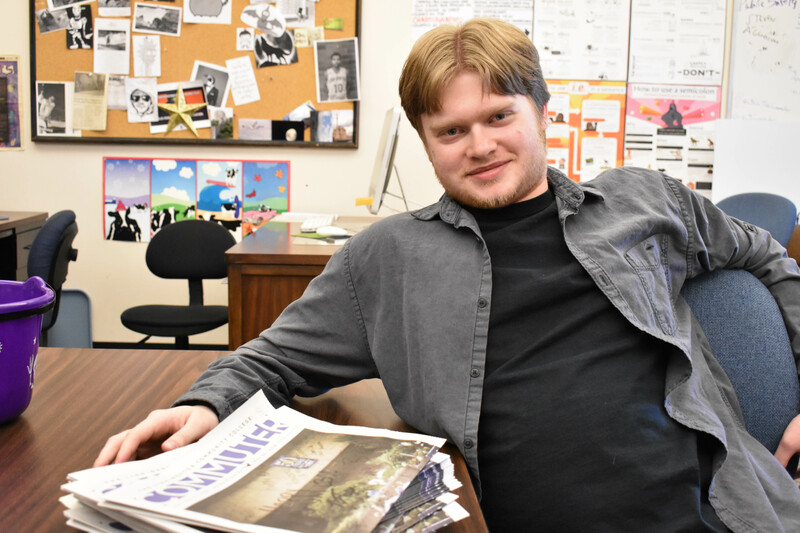 Over summer 2018, Chase will be a summer intern at the Albany Regional Museum where he will be digitizing more newspapers and processing physical collections. In the fall, Chase will begin studying history at Oregon State University. Working at the LBCC Library gave Chase his first exposure to digital archives, which he plans to make into a career. He loves that this work benefits the community and makes content more accessible.